Courtesy photo. Gloucester Daily Times. 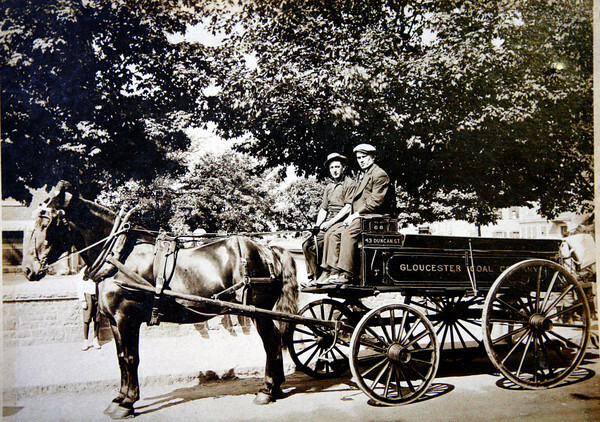 Gloucester: Photo from 1917-1918.